STORY IS ALL THERE IS… it is the thread that holds our worlds and our perceptual reality together. Story is getting increasing attention these days in every field. 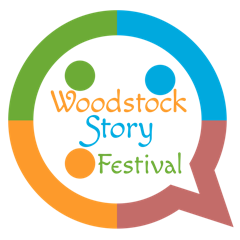 In order to celebrate the ubiquity of story, we are holding the first (possibly annual) Woodstock Story Festival – a celebration of Story in The Arts, Education, Therapy, Business, Mythology and Medicine. 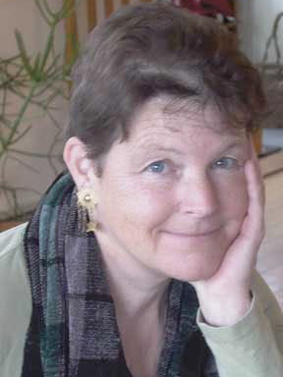 Join us in Woodstock, April 30-May 1, for a weekend of interactive exercises, musical performances, discussions, lectures, and, of course, lots of storytelling. The amazing line-up of presenters who are at the forefront of the storytelling movement will entertain, educate and mesmerize you.